Save up to 100€ per speaker! High-quality PA loudspeakers at a fair price! 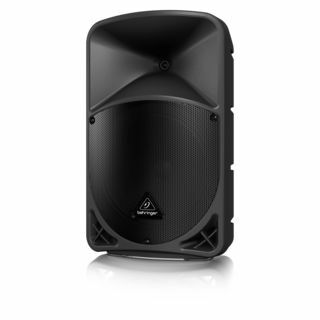 Whether compact small PA for solo artists or party DJs, powerful PA systems for clubs and medium-sized venues or line arrays for large events, in our PA department at MUSIC STORE professional (Istanbulstraße 22-26 / 51103 Cologne) you will be competently advised which PA system best suits your needs. You will find a huge range of equipment for active PA as well as power amplifiers and passive speakers from many brands. From active PA loudspeakers to complete PA systems with integrated power amplifiers, mobile PA systems and modern column arrays to PA mixing consoles and peripheral equipment. All PA components are ready to play in our spacious PA department and can (almost) be tested under live conditions. Whether you are a solo entertainer or a touring band, we have the right PA loudspeakers for every occasion and every budget - the best thing is to come by and test the PA systems, we will be happy to help you to achieve your perfect PA sound. 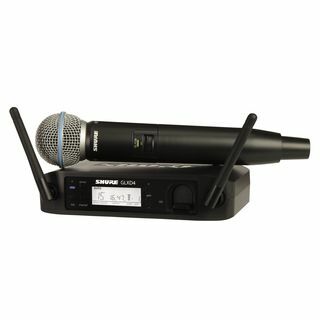 In the product pages of the MUSIC STORE online shop you will find all the important information about the devices as well as informative product videos that will give you an impression of the performance and application area of the PA systems. A large selection of important peripheral equipment, such as equalizers, compressors, transmitters, microphones, mixing consoles, power mixers, power amplifiers, crossovers, signal processors, cables, racks and accessories, as required in everyday events, are also installed ready for testing at any time. The term PA system stands for Public Address System and is actually just another word for music system or sound system. Among musicians, the term PA system or PA system has established itself, but with the wide range of PA systems on offer, the term is actually broad. While the musicians of a live combo mean a system that is as practicable as possible, easy to transport and can be set up and dismantled in just a few simple steps, professional PA companies reckon on completely different sizes when a PA system has to be planned for a stadium concert, for example, or the live stage for a city festival. However, regardless of the dimensions of a PA system, a PA system consists of fairly similar basic components: a PA mixing console and a transmission system consisting of PA amplifiers, PA loudspeakers and bass subwoofer. If an active PA or - even smaller - an active monitor is more suitable for musicians and small live bands, the PA technology of large PA systems consists of a variety of components such as line arrays, full-range loudspeakers, monitor speakers, FOH mixing console and monitor mix, transmitter systems for radio microphones, etc. 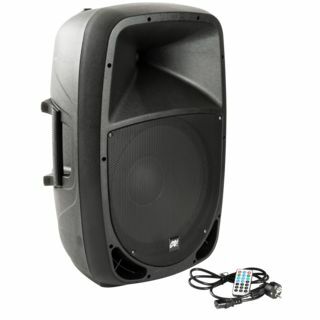 The PA technology of a large PA system can also be used in conjunction with a PA system. But the fact that you need a PA even for smaller sound systems is obvious to anyone who has ever tried to sound a larger party with a hi-fi system. Hifi loudspeakers sound good in the living room, but they can't provide the necessary sound pressure for party sound in larger rooms or even outdoors and might even be damaged if you try to sound them to a larger audience. One immediately notices from the performance of the bass section that a suitable sound system is in demand here. 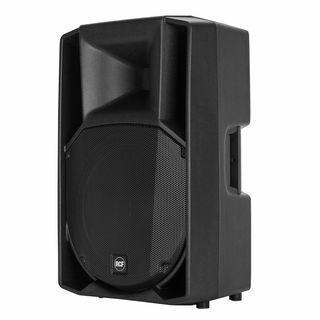 A PA system requires powerful power amplifiers and appropriately dimensioned bass speakers or subwoofers. By the way, good studio monitors can't keep up. A hi-fi system or studio monitors (e.g. nearfield or midfield) are designed for much more filigree playback characteristics. For a live gig you have to use other guns - even if modern personal PA systems are small and handy and can hardly be distinguished optically from studio monitors or a 2.1 studio PA.